guest conductor and solo violin. 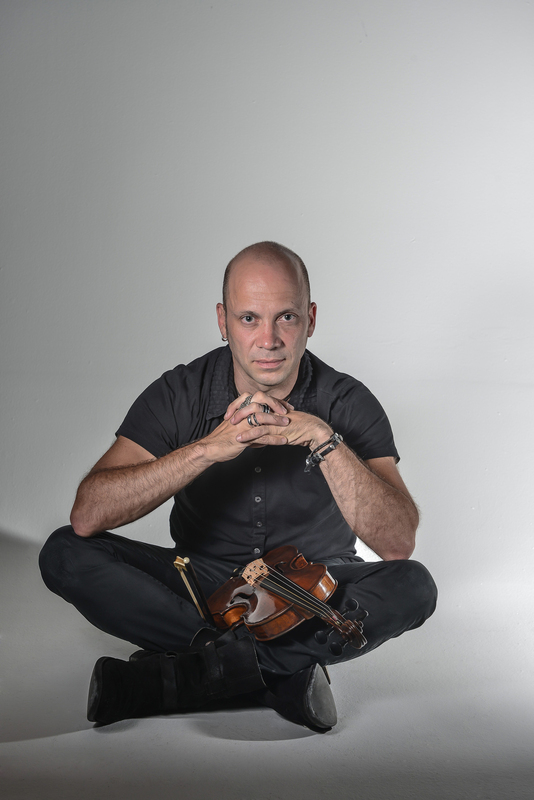 At once flamboyant and profound, violinist and conductor Stefano Montanari employs all the expressive resources and devices of his instrument to introduce these hidden treasures of the Italian violin concerto repertoire. Worthy musical heirs to Corelli and Vivaldi, the little known Razetti and A.M. Montanari were able to transform their stylistic models into original creations, while the likes of Lidarti, Nardini, and Maddalena Lombardini composed in a fresh and lively idiom that was to give rise to Classicism. Stefano Montanari will enthrall listeners with his virtuosity, to be sure, but also with the contagious passion of his playing, a passion he also transmits to Arion Baroque Orchestra, which eloquently accompanies him in this fascinating voyage of Italian discoveries. Stefano Montanari, guest conductor & solo violin. Since 1995, Stefano Montanari has been first chair at the Accademia Bizantina in Ravenna, an ensemble that specializes in the historical performance of quartets of the 18th and 19th centuries. He has collaborated with leading exponents in the field of early music, such as Christophe Rousset and his ensemble Les Talents Lyriques, and now teaches baroque violin both at the International Academy of Music in Milan and the E.V. Dall’Abaco Music Conservatory in Verona. As a conductor he is a regular guest in theaters such as Teatro Coccia in Novara, Teatro del Giglio in Lucca, Teatro Donizetti in Bergamo, Teatro La Fenice in Venice, Opéra de Lyon, Opera Atelier in Toronto. He is Principal Director of the Jugendspodium Dresden-Venice project. 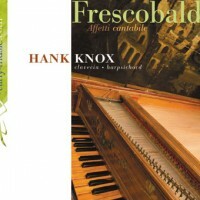 His recording of Corelli’s Violin Sonatas op. 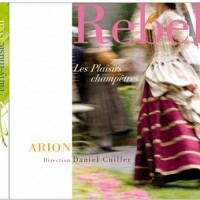 5 received widespread recognition and numerous international prizes, including a Diapason d’Or and Midem prize as the best Baroque Music CD of the Year (2007/2010). He was recently nominated for a Grammy Award (Best Classical Vocal Solo) for his recording of Purcell’s O Solitude. His cd Sonate e Partite by J.S.Bach has been published for the Italian magazine Amadeus. He also published a baroque violin method for Carisch. 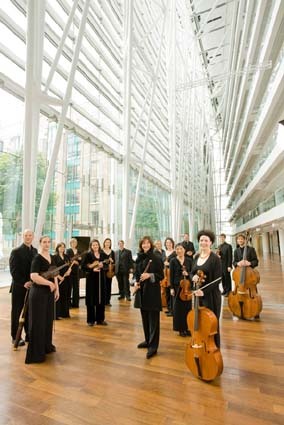 Arion Baroque Orchestra, founded in 1981, is the only early music orchestra based in the province of Québec performing on period instruments. The clarity and freshness of Arion’s interpretations have been remarked upon since its first concerts; the delicacy of its readings of well-chosen and varied works has never wavered in 32 years. Constant attention to detail has earned the orchestra, led by the enlightened artistic vision of flutist Claire Guimond, a place among the most renowned early music ensembles in North America and throughout the world. 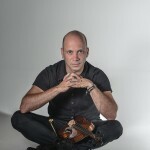 The group offers a prestigious concert series in Montreal featuring more than twenty musicians and with the participation of internationally known guest conductors. Arion has hosted such celebrated conductors as Christophe Rousset, Jaap ter Linden, Enrico Onofri, Stefano Montanari , Alexander Wiemann and Elizabeth Wallfisch, to name just a few. 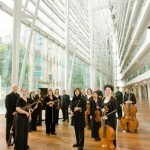 Arion has been awarded many prizes and grants that have enabled the orchestra to stage concert tours regularly in Canada, the United States, Mexico, Asia and Europe. 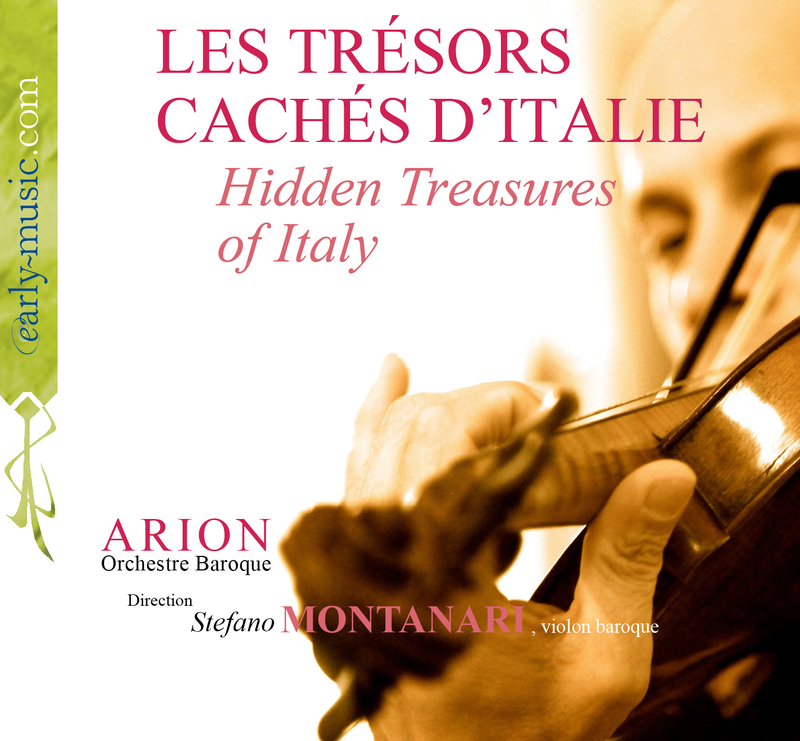 Arion has also put together an impressive recording collection with 28 titles both as an ensemble and as an orchestra, distributed internationally and on the web. 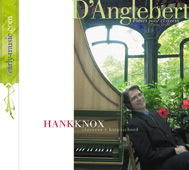 Recorded on November 16,17,18, and 19 October 2012, at the Saint-Augustin-de-Mirabel church in Québec. Recording Producer : Carl Talbolt, MUSICOM PRODUCTIONS inc.
Producer and sound engineer : Carl Talbolt, MUSICOM PRODUCTIONS inc.
under exclusive licence with / Les Productions early-music.com inc.